One of the biggest factors when it comes to decision making, especially in the home improvement field, is cost. If people can spend less money without a negative impact, they’ll, of course, feel more inclined to go with the cheaper option. With that being said, are sliding doors cheaper than bifold doors? 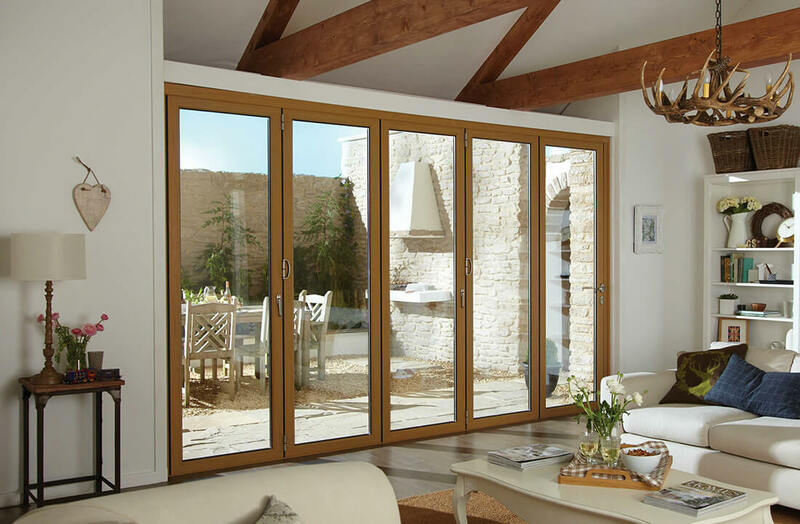 What’s the difference between sliding doors and bifold doors? Before we get onto which of the two costs less money, it’s important to look at what else sets them apart. Both doors function very differently to one another in their opening and closing mechanisms. A sliding door, as you might expect, slides to open. The user pulls the handle in the opposite direction of the adjacent wall and the track at the top and bottom of the door helps it glide open with ease. A bifold door is a bit more complex in how it works. Bifold doors normally fold in on themselves when they’re opened, which is also achieved by sliding them across tracks. The aesthetic differences in how they open can definitely influence a buyer’s decision when it comes to choosing between the two, it’s all about what you personally prefer and what you think will suit the style of your home best. When it comes to practicality, both door options perform with the same level of quality. If you get either one from Budget Windows, you can be sure that it will be thermally efficient as well as tremendously secure. 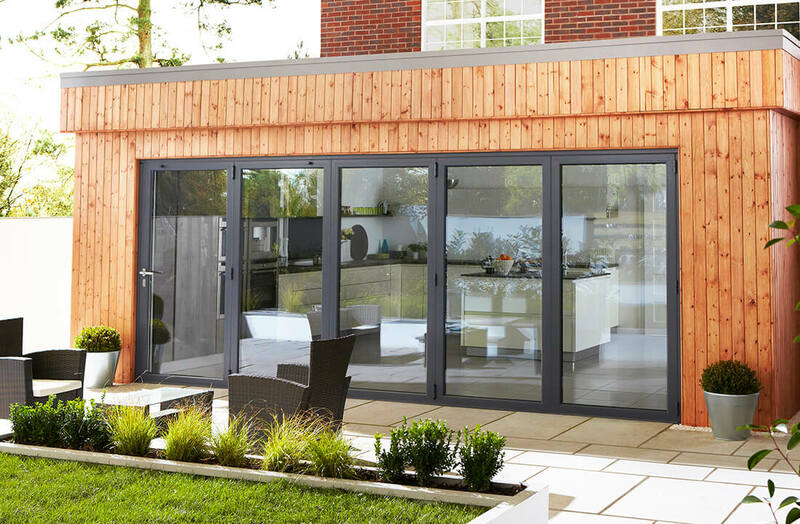 Are sliding doors cheaper than bifold doors? Now that we’ve established how they differ, it’s time to return to the big question… are sliding doors cheaper than their bifold alternative? Obviously, the answer to that depends on where you look but on average, they’re roughly the same price. It’s difficult to provide a set-in-stone price because it’s dependent on a number of things that are decided on by the buyer. For example, there isn’t just one kind of sliding door or bifold door, instead, there’s a ton of variables that can be chosen, like the colour and materials used as well as the size. At Budget Windows, we pride ourselves on catering our services and products to suit all kinds of budgets, so nobody has to miss out on making their home a more impressive sight and a more practical place to live. We’re an accredited team and a family run business who knows a lot about the trade, which allows us to provide expert advice and help to ensure you’re getting the best door possible for the fairest price. We can come out to your home and give you a consultation as well as show you our range and provide you with a tailored quotation to match your property and the requirements of your door. At Budget Windows, we offer more than just a wide range of doors. We also offer a variety of windows, including uPVC casement windows, sash windows, timber windows, tilt & turn windows, as well as aluminium windows. We even supply and install conservatories, in a vast range of styles including Georgian, Edwardian, and Victorian. To find out more, call us on 01727 832 333 or send us a message online.